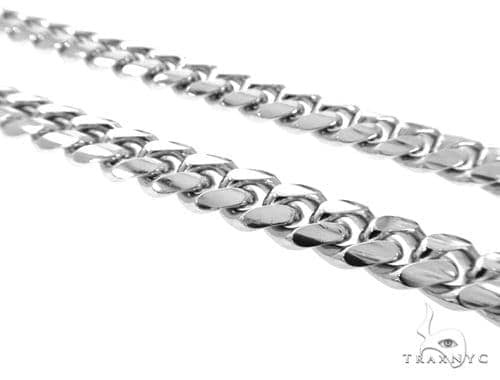 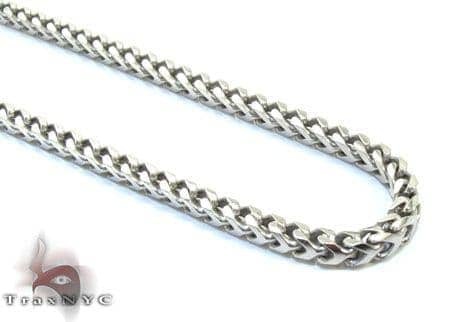 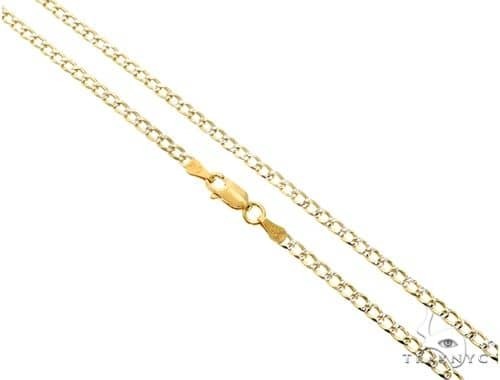 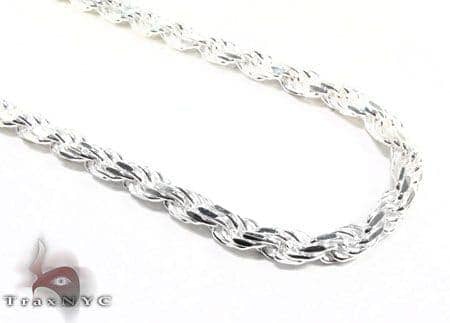 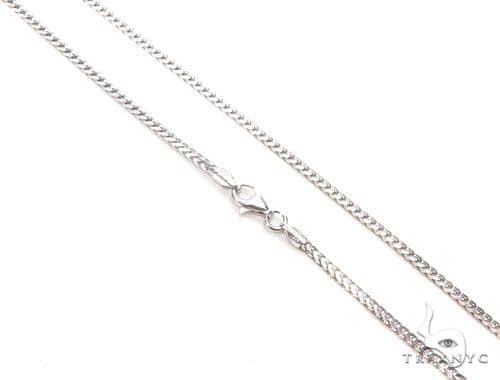 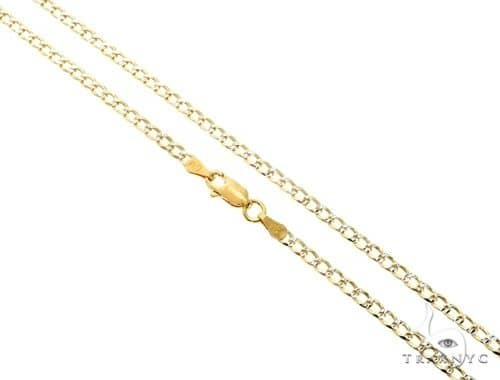 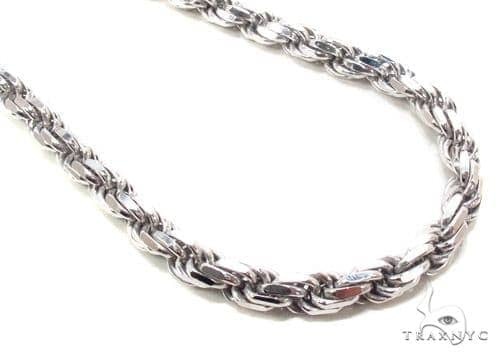 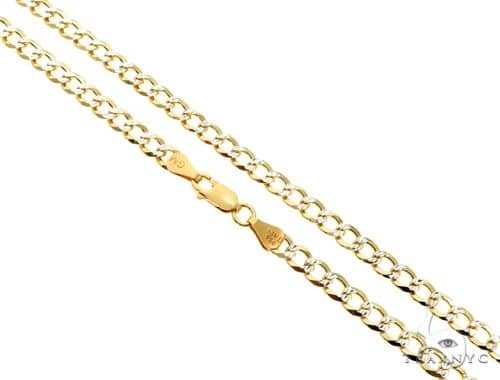 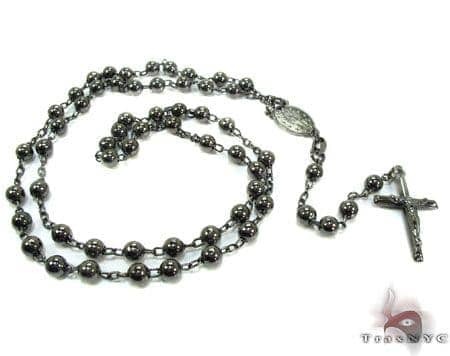 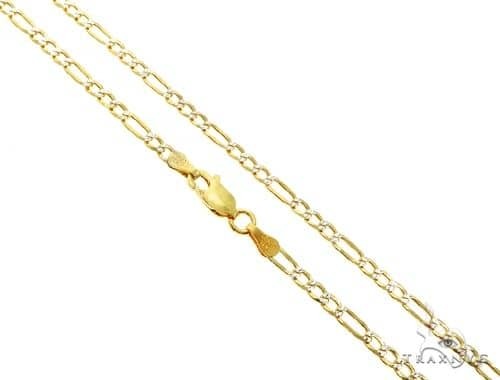 Mens silver chains represent a pinnacle of sleek style, suitable for any situation and complementary against any and all skin tones. 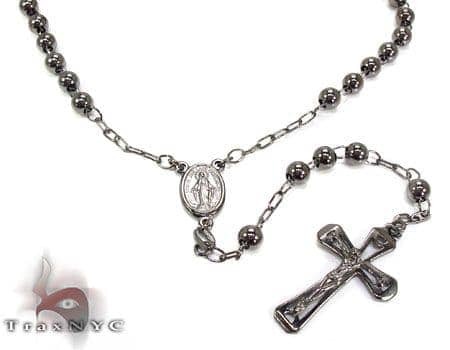 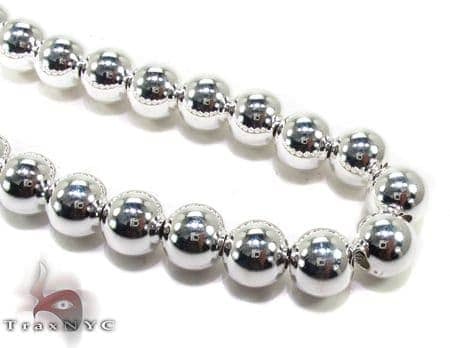 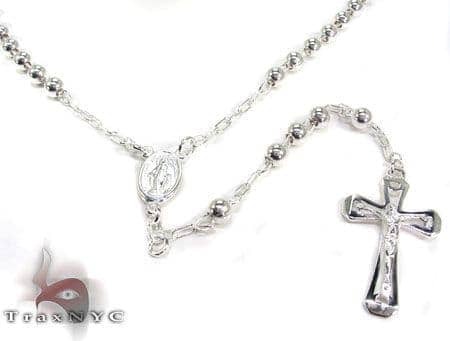 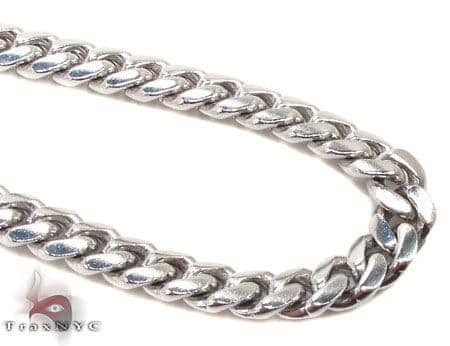 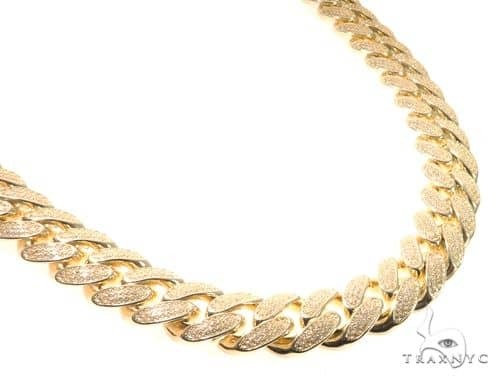 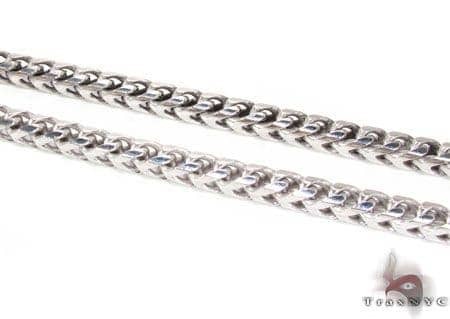 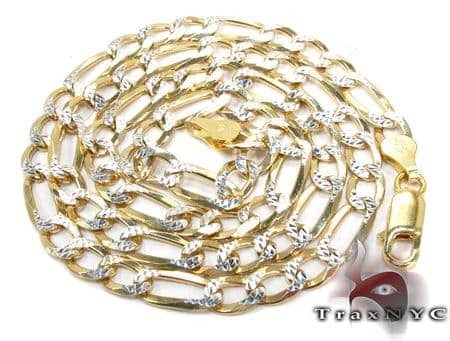 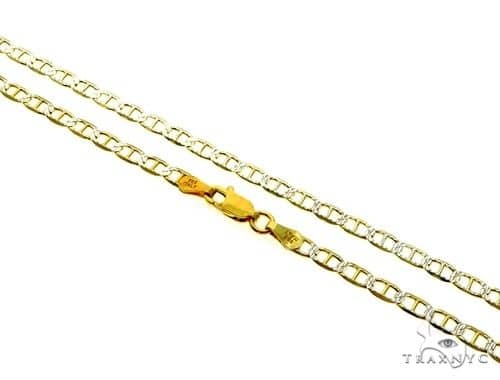 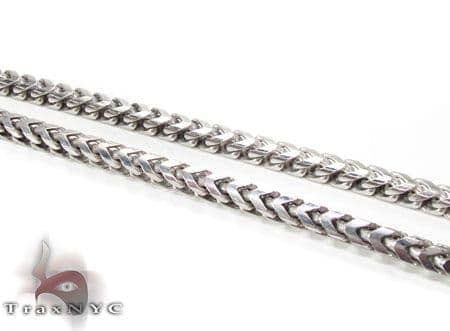 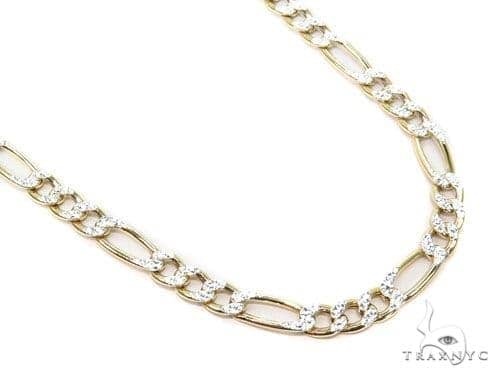 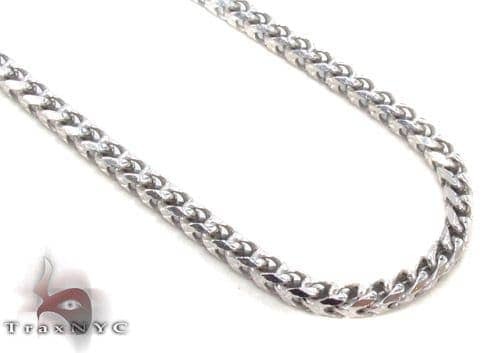 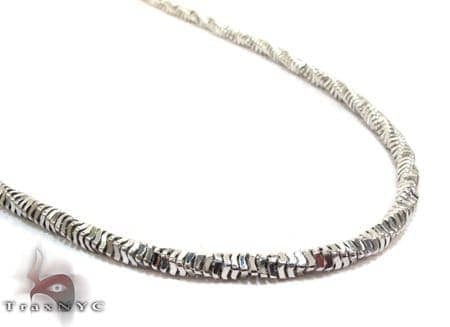 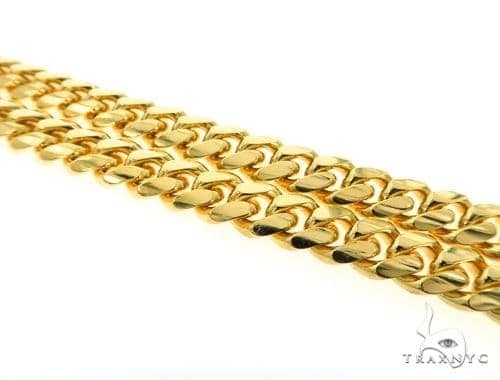 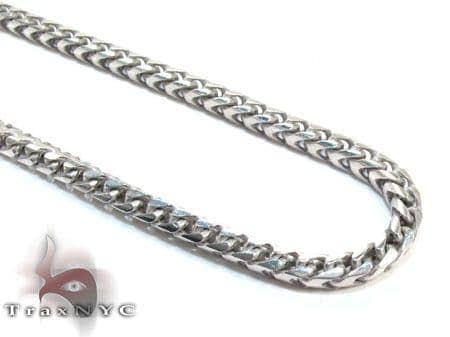 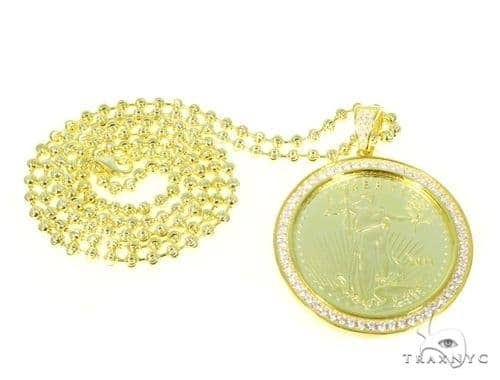 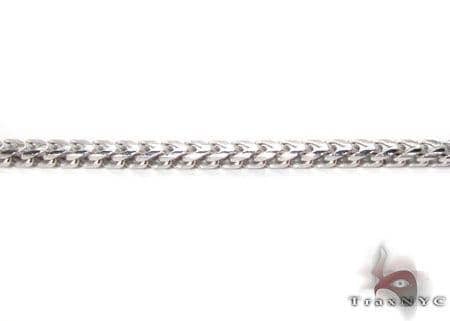 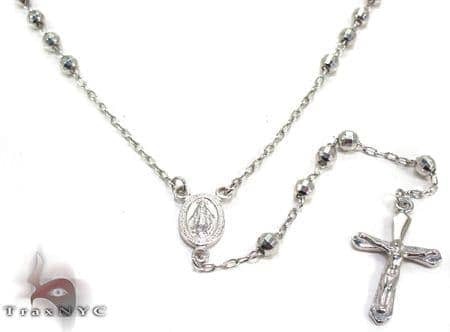 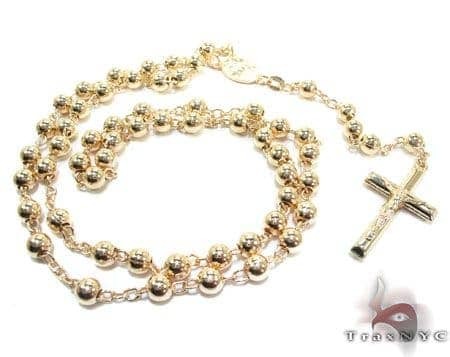 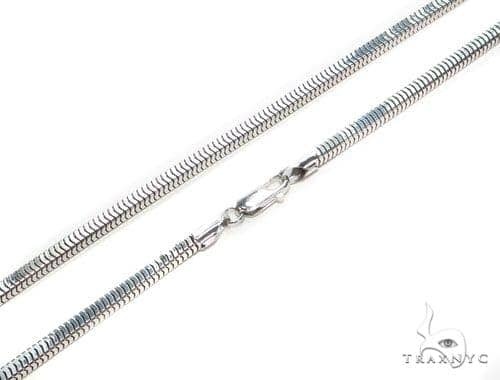 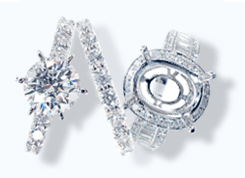 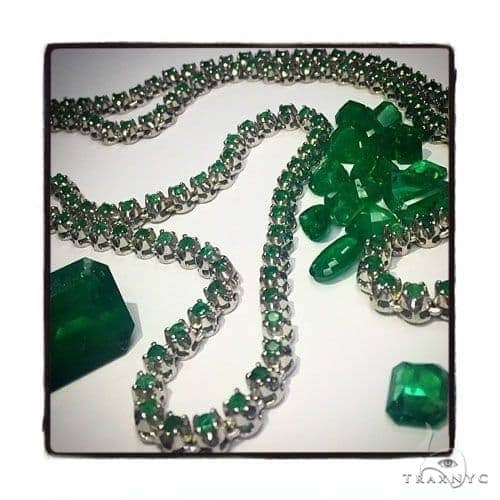 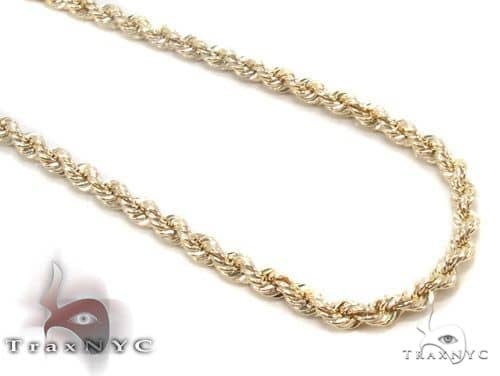 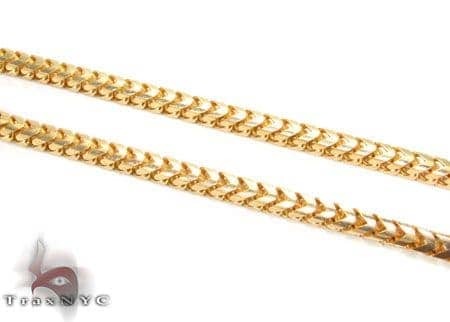 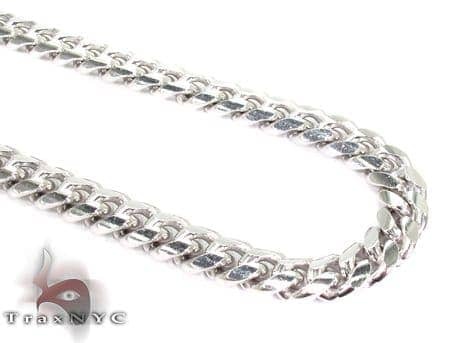 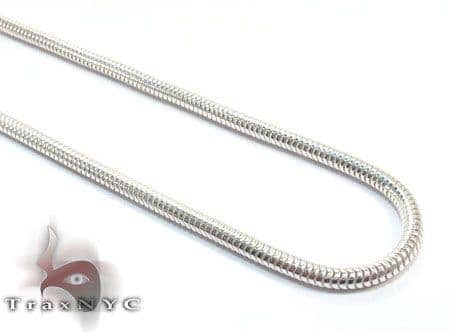 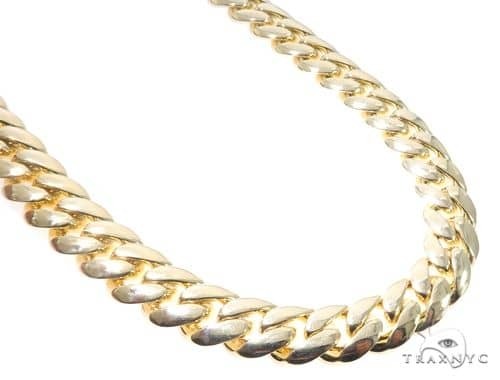 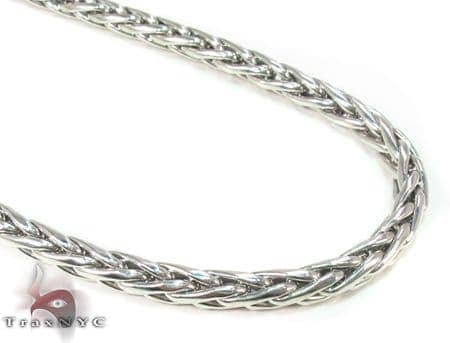 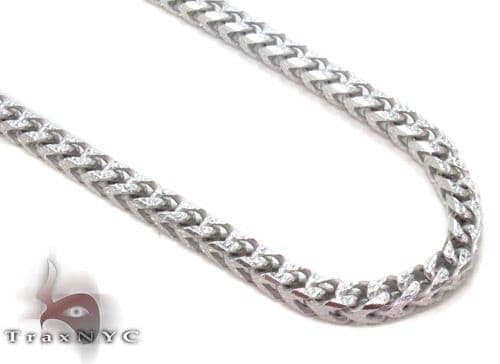 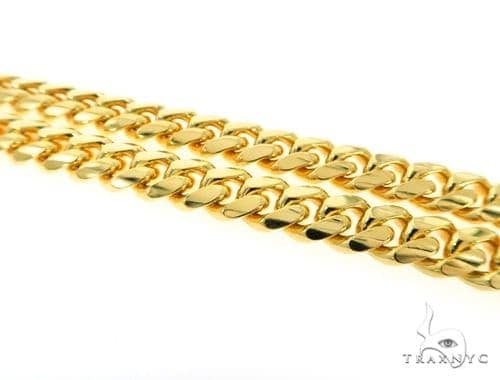 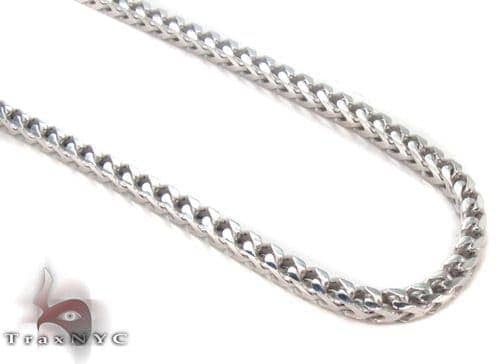 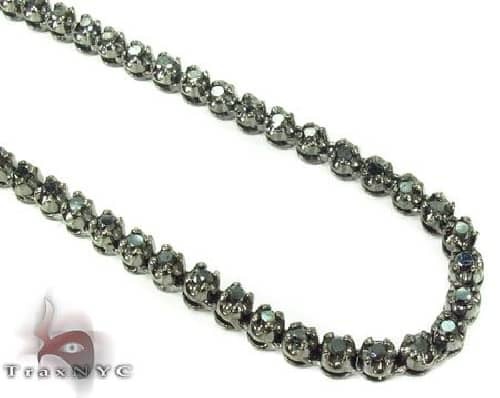 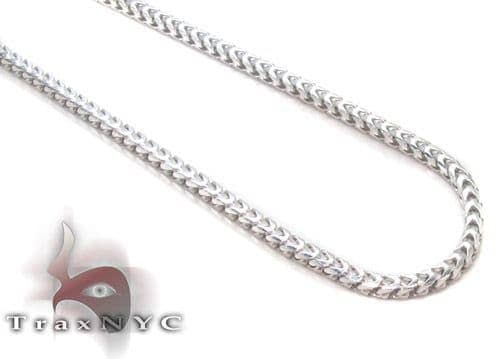 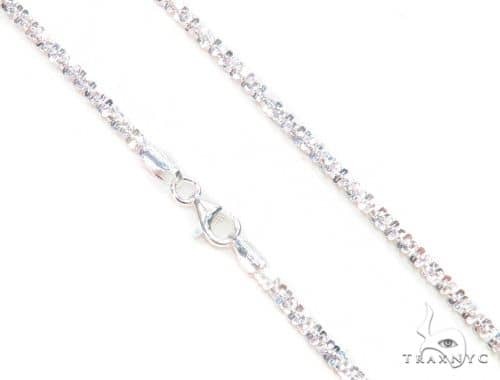 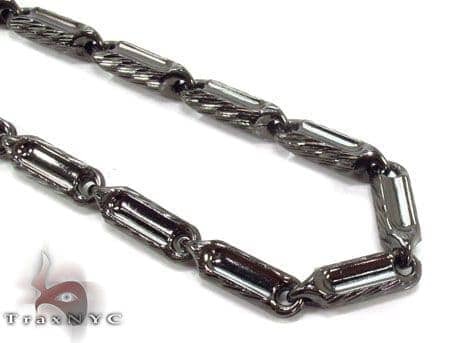 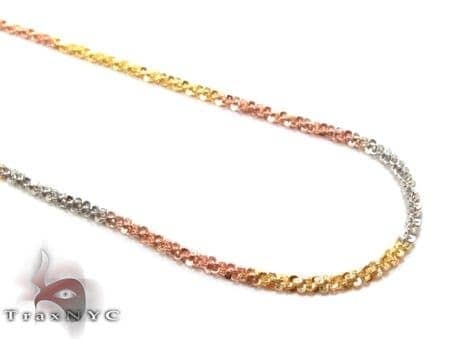 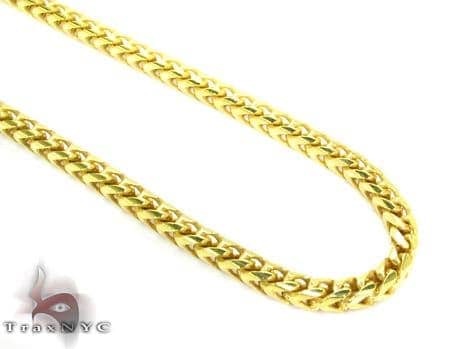 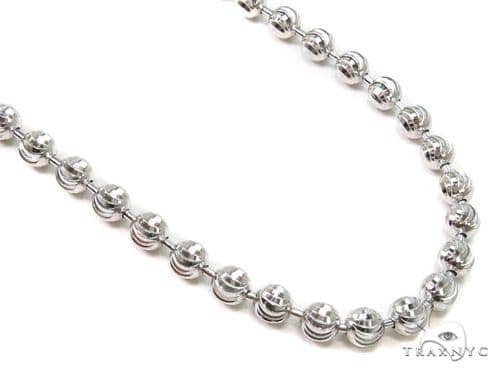 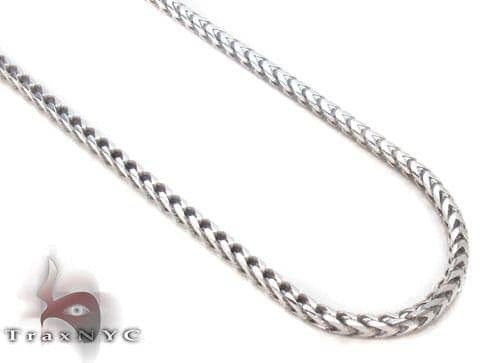 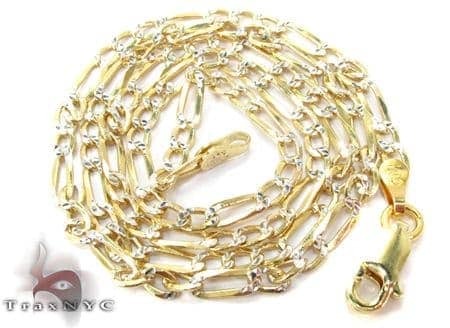 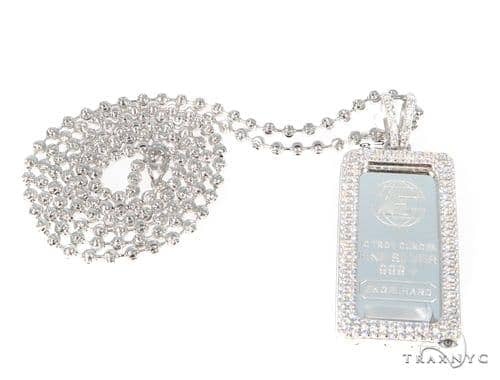 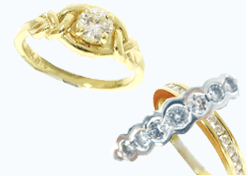 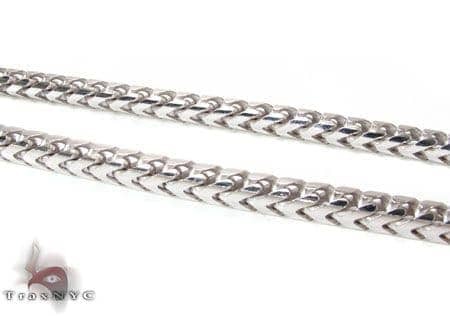 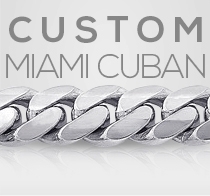 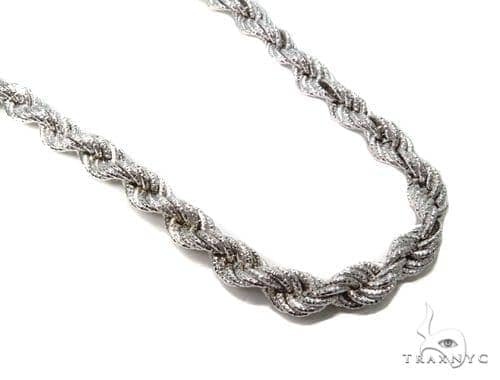 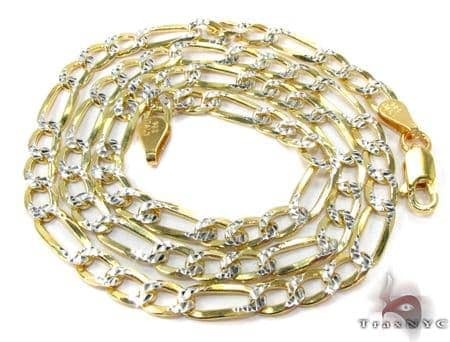 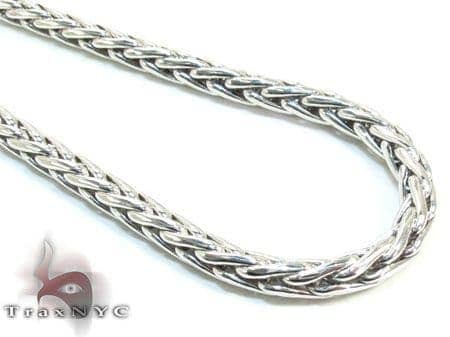 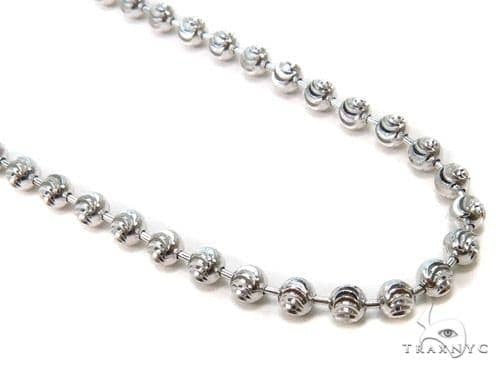 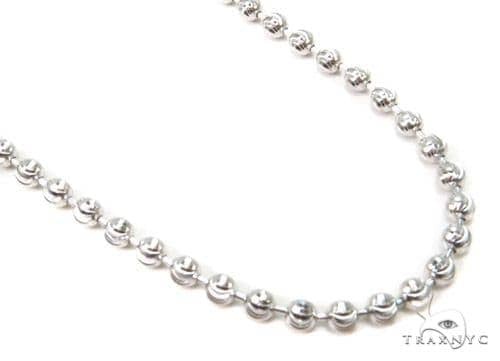 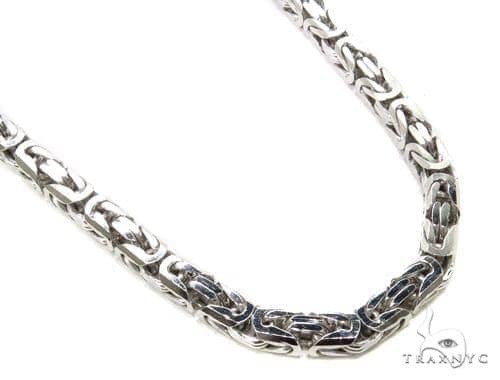 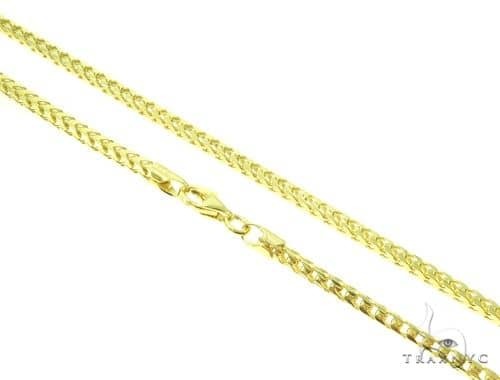 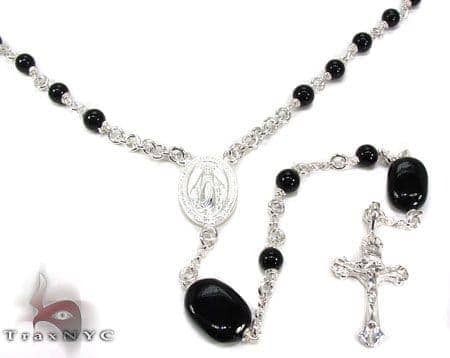 No matter who you are, you simply cannot go wrong with a spectacular silver piece of jewelry from TraxNYC. 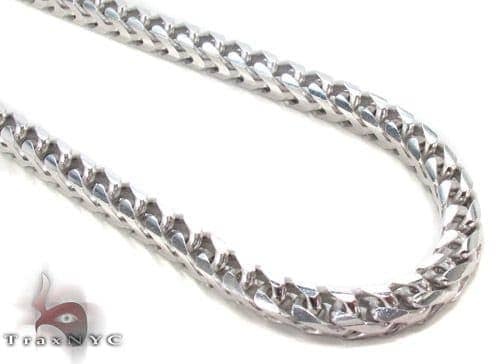 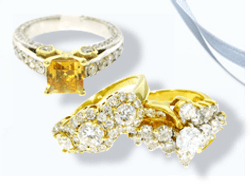 Available in white, yellow, and black, all of our items are pure sterling… just like our reputation.